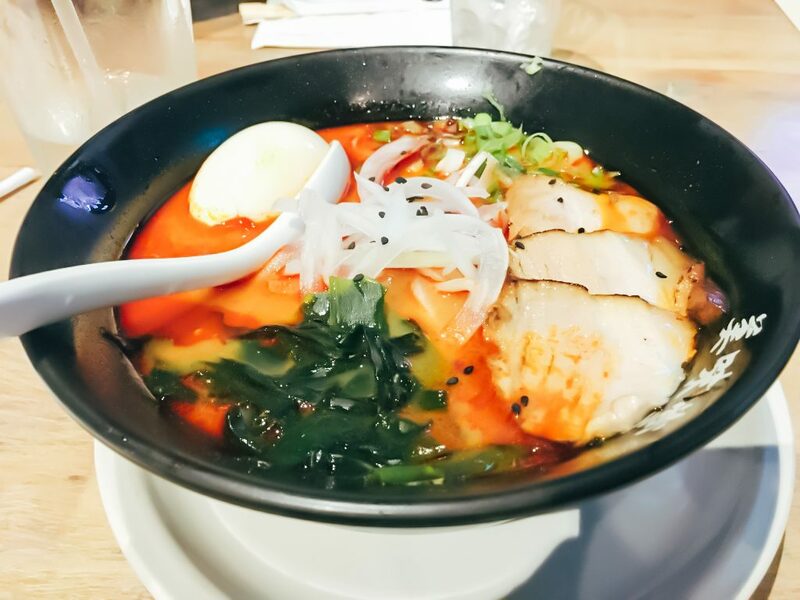 The menu is, without surprise, centered heavily around ramen. 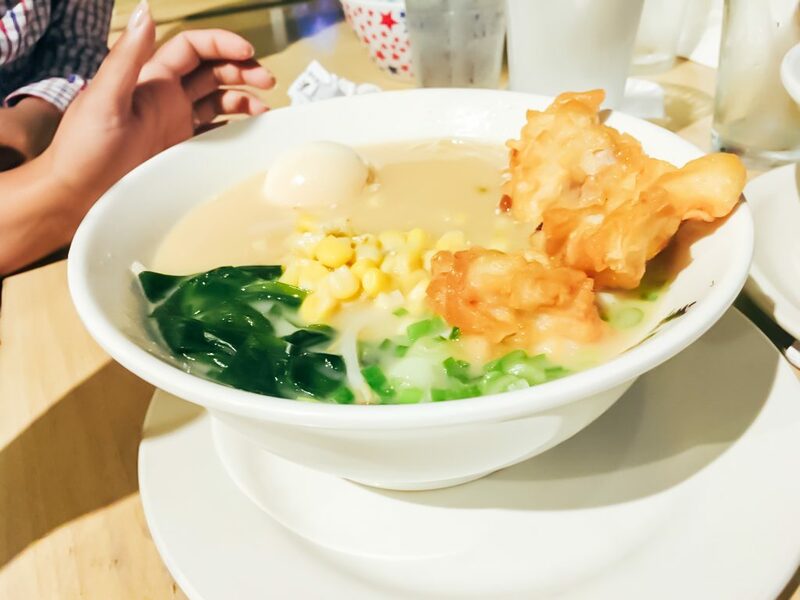 They specialize in many varieties of the delicious Japanese dish made of broth and noodles. 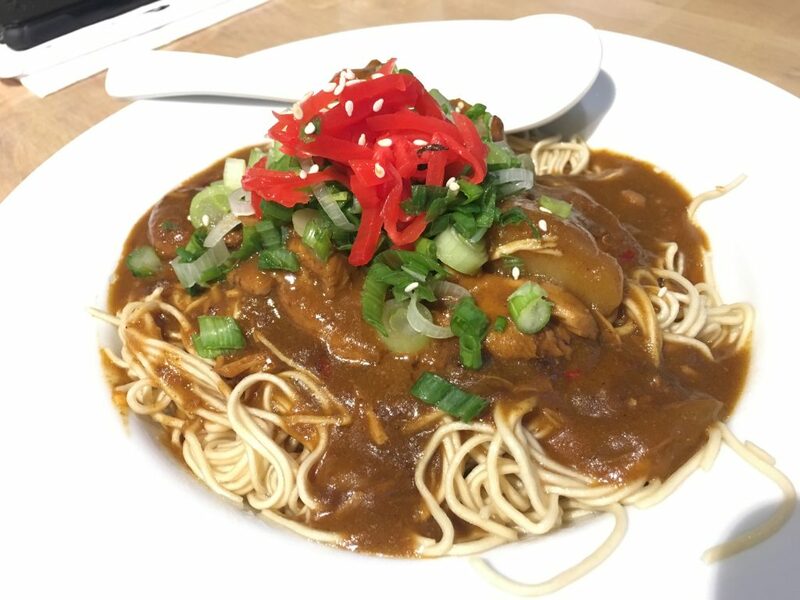 They also are very skilled in a few other dishes, such as curry and don bowls. 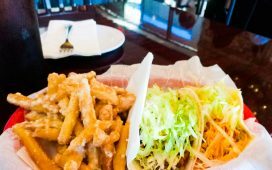 While curry is not the specialty of this location, the ones in the group that ordered it were delighted in the outcome of their dishes. There was a nice richness to it, which caused it to burst with flavor. 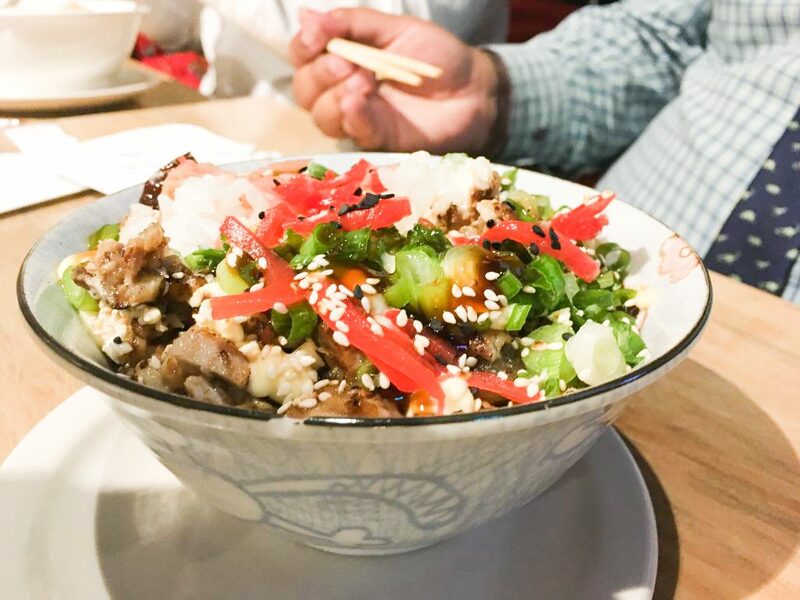 A “don” bowl is a Japanese rice bowl dish that is made with a variety of ingredients that are simmered together and served over rice which is cooked sushi style. This means that the rice will have a good hint of rice vinegar in the taste (if it’s done correctly). 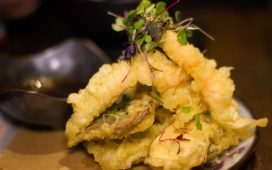 If you are in need of an introduction to this popular Japanese cuisine, then Umaido is the place to go! These bowls are served in two sizes, small and large. These sizes work as both its own meal, as well as an addition to another dish. 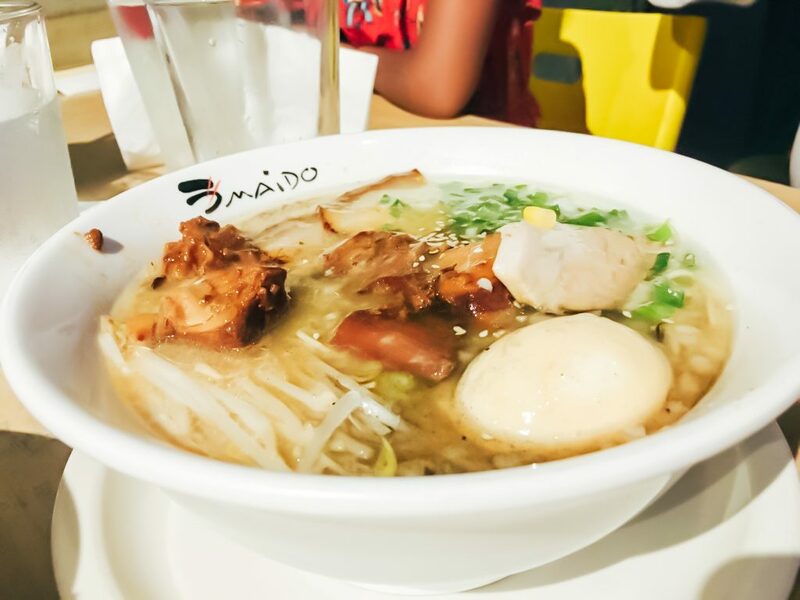 The ramen that was served at this restaurant is simply fantastic! 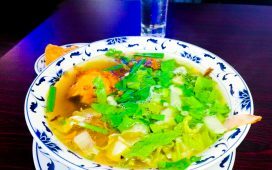 The vast selection of broths, proteins, and toppings allow for one to customize their bowl to a certain degree. By far, their most notable option is the level of spice that can be applied to one’s ramen. Umaido has a scale of spice numbered from 1 to 50. There is even a spicy ramen challenge for those who are either brave or crazy. I was pleasantly surprised with heat that accompanied the level 5 spice that I ordered. Walking in with a group of seven, you would expect there to be a wait. While it did not seem to be incredibly busy, it still took a little longer than expected to be seated. One of the tables that we were seated at was also several inches higher on one corner, causing an awkward slant to the food. Apart from this minor annoyance, the service was excellent. Our server, Dan, was incredibly knowledgeable and was able to provide a multitude of suggestions with the menu. He is definitely a star employee with a positive and upbeat attitude. 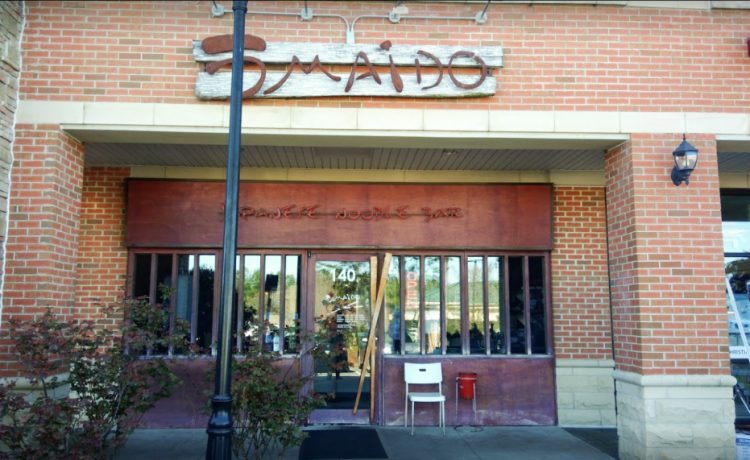 There are many options for ramen around Gwinnett County, but Umaido in Suwanee certainly stands at the top of the list. 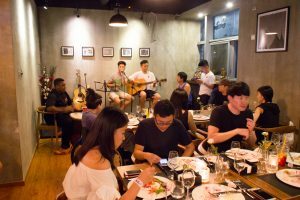 While there might be a bit of a wait if your party is more than a few people, your service and food will be worth it. Sup, folks! My name is Jose and I am a lover of foods, as well as a fanatic of pop culture. It is my goal to help educate the world about the wonders of multi-cultural foods from around the world. 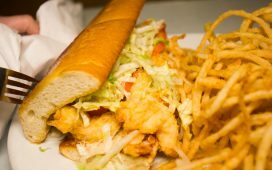 I believe that the best way to experience different cultures is through the food that they serve. I also want to help local businesses stand out for their exceptional service and cuisine. I hope this has been an insightful peek into why I am here. Be sure to follow my social medias to get a better idea of the type of person that I am!